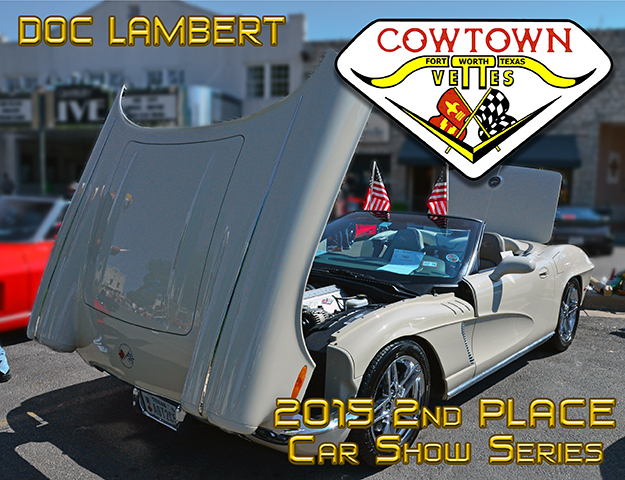 Bill Buehler is your Chairperson for this year's Car Show Functions - if you have any questions about the annual Car Show Competition, Cowtown's Annual Corvette Show, the Rod & Custom Car Show, exhibitions at Sponsor Locations, etc. please contact them. 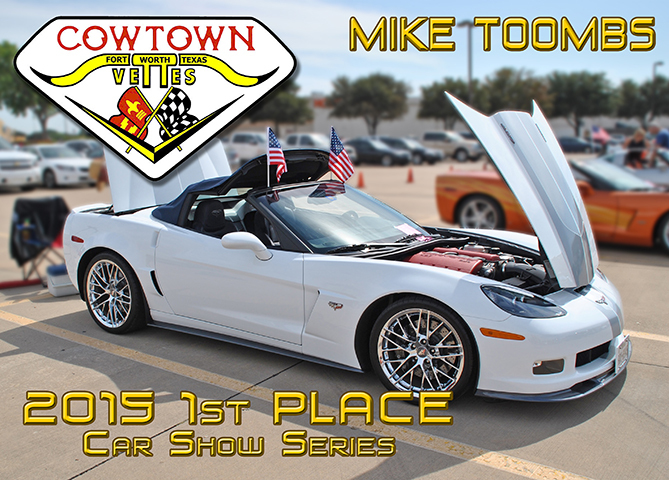 Is your Vette ready... the 2016 CTV Car Show Competition started January 1st!!! * note, multiple NCCC Event weekends that have a Car Show lasting only 1 day with racing on the additional day(s), only receives points for that one day, not the length of the NCCC Event. 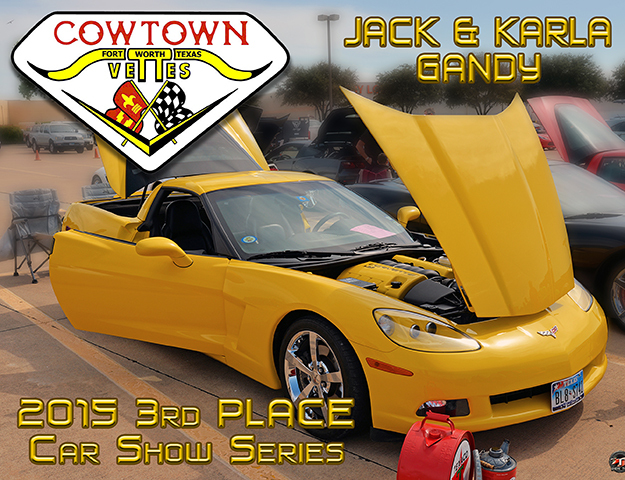 Copyright 1974 thru 2016 by Cowtown Vettes & the Owning Photographer(s). WARNING ! All content contained within this site is protected by copyright laws.